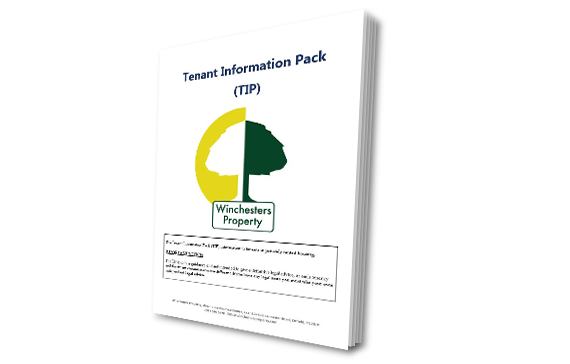 Winchesters Property is an Independent property agency formed in 1991 (being subsequently incorporated) based in Enfield, Edmonton and Brentford with local, national and international clientele. We provide a comprehensive range of professional services, in an efficient, innovative and pro-active manner. Our CEO comes from a legal background with over 37 years experience. 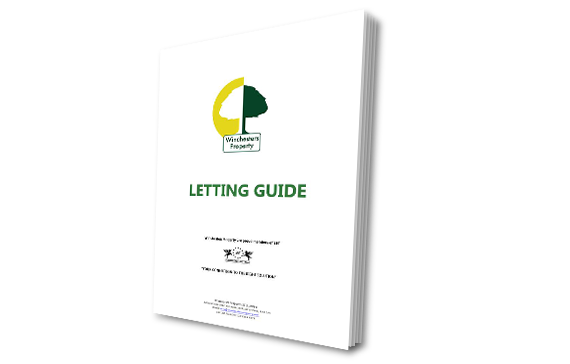 As a result of our extensive connections and professional dealings, our clients benefit from our working relationships with property professionals and tradesmen who offer FREE ADVICE on property issues. Our clientele also benefit from our in-house legal, accountants, mortgage and insurance brokers and IT departments, all of whom are dedicated and happy to provide pro-active guidance, support and basic FREE ADVICE. Our company motto ‘Your Connection to the Right Solution’ highlights our dedicated and ultimate aim for our clients. The tools on this website are to act as a guide and all readers should seek specific independent advice.